This is THE fragrance. I have yet to find a lady who CAN'T "keep her hands off of me" when I'm wearing it. If you're being "friend zoned"...BUY THIS!! I was almost in tears when my nephew chose this fragrance to wear on his "first date". A "MUST" for your fragrance "arsenal". 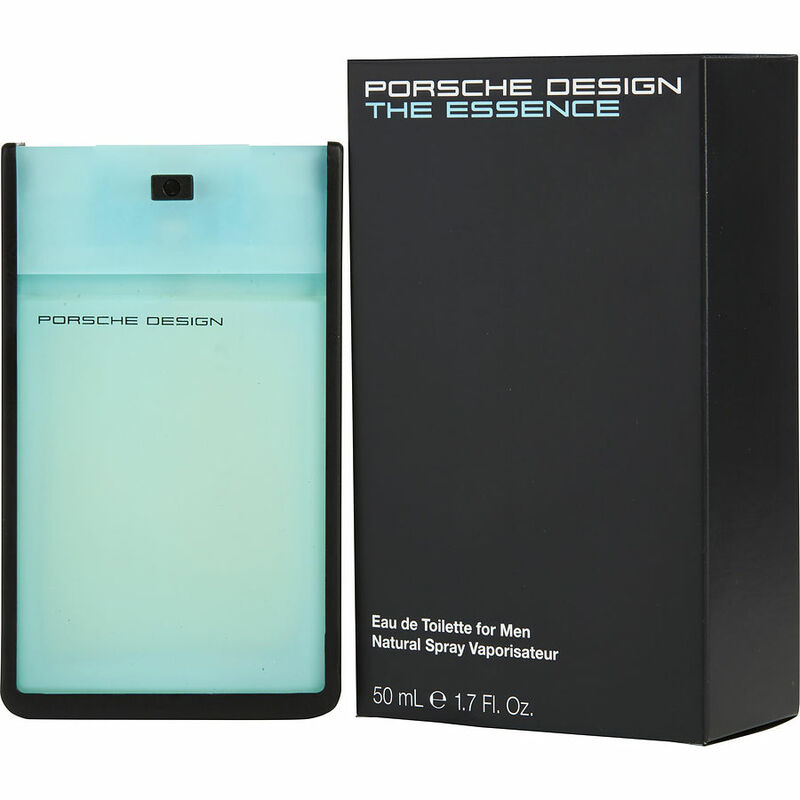 Even If you DON'T own the car...Porsche The Essence by Porsche Design will make her want you to "hug her curves" as If you did.